Save on your next flight from AZR to DAY when you book through Travelocity. Need a last-minute flight to Dayton? Travelocity offers discount airfare no matter when you book, even on popular routes such as Touat Cheik Sidi Mohamed Belkebir Airport to James M. Cox Dayton Intl. Airport. Whether you need a direct or indirect flight, you can trust Travelocity to provide you with the best prices for AZR to DAY flights. Explore Dayton with Travelocity's Travel Guides to find the best flights, cars, vacation packages and more! Situated in Vandalia, this hotel is 2.8 mi (4.5 km) from Dayton Airport Expo Center and within 6 mi (10 km) of Aullwood Audubon Center and Farm and Aullwood Garden MetroPark. Englewood MetroPark and Dayton Rugby Grounds are also within 6 mi (10 km). Situated in Vandalia, this motel is 1.9 mi (3 km) from Dayton Airport Expo Center and within 6 mi (10 km) of Scene75 Entertainment Center and Charleston Falls Preserve. Aullwood Audubon Center and Farm and Aullwood Garden MetroPark are also within 6 mi (10 km). 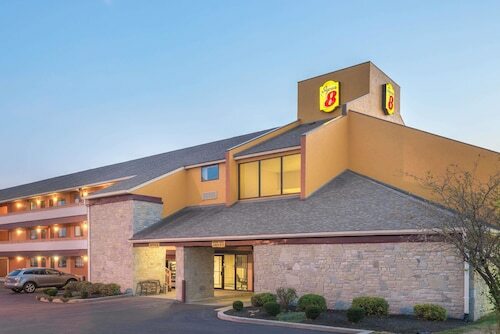 Located in the heart of Dayton, this hotel is 0.8 mi (1.4 km) from Scene75 Entertainment Center and within 6 mi (10 km) of Hollywood Gaming at Dayton Raceway and Kittyhawk Golf Center. Wegerzyn Gardens Metro Park and Dayton Playhouse are also within 6 mi (10 km). 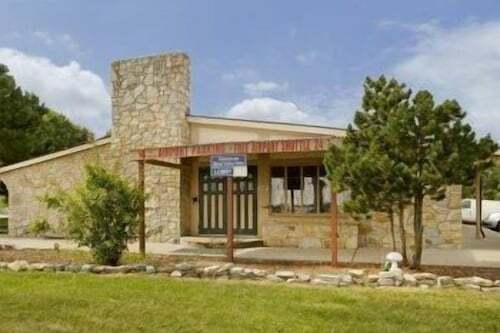 Located in Murlin Heights, this motel is within 6 mi (10 km) of Hollywood Gaming at Dayton Raceway, Dayton Airport Expo Center, and Wegerzyn Gardens Metro Park. Dayton Playhouse and Rose Music Center at The Heights are also within 6 mi (10 km). See all 85 Properties in James M. Cox Dayton Intl.